There is lots of legislation and advice that makes you responsible for the health and safety of your trees. Our qualified consultants can advise you on The Occupiers Liabilities Act of 1957 and 1984 which states that you should take all reasonable care to ensure your trees do not cause harm or damage to people or property (invited or otherwise). A VTA is undertaken to assess the condition of a tree on your site. The tree will be visually assessed for signs of any structural defects, using the Visual Tree Assessment methodology, a schedule will be prepared detailing Tree Number, Species, Stem Diameter, Height, Crown Spread, Age Class, Physiological Condition, Structural Condition and Re-inspection Period. 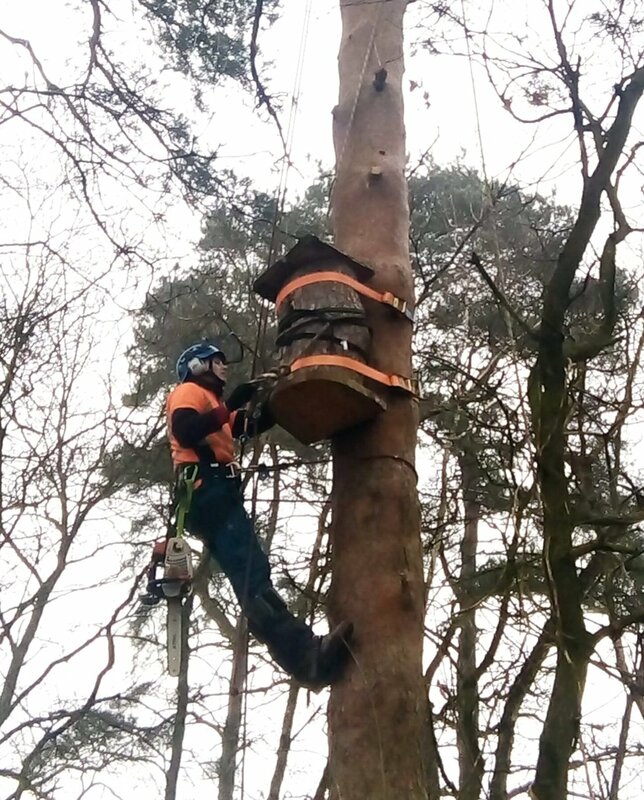 Details of any structural defects and of any works required to bring the tree into a safe condition will be provided. The construction of the proposed development - working space, layout etc. We recognise the importance of quality work and all of our pruning works are completed in accordance with British Standard BS3998:2010.